Paws Dog Solutions offers lessons hosted at Riverview Community Centre. Paws Dog Solutions focuses on “Rally O” style lessons at Riverview. Rally O is part agility, part obedience, part race and a whole bunch of fun! 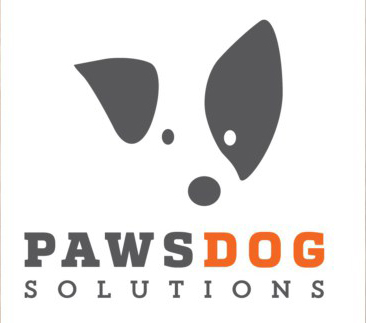 At Paws Dog Solutions, we are committed to teaching our clients how to effectively use fun and force-free training methods. Clicker training is about reinforcing the behavior you want to see in your dog, rather than “correcting” the behavior you don’t want to see. Visit pawsdog.ca to Learn More or Register.